I got my hair cut today, and it feels fantastic to have it short and blonde again! My do had gotten very bushy, so I was really excited for today’s appointment. Plus, I adore spending time with our sweet and talented stylist, Matthew. Today’s #OneGoodThing was loving my hair again! 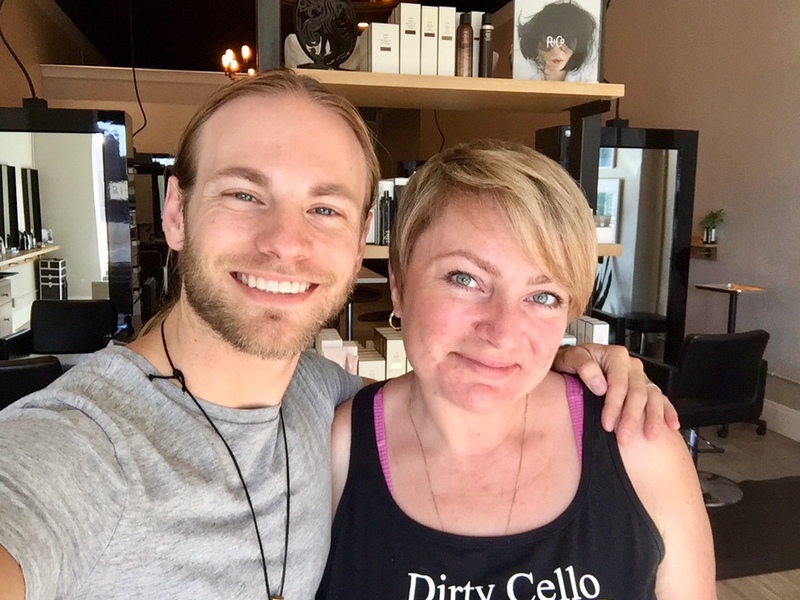 Santa Rosa locals, get your hair looking fabulous with Matthew Benson at Ritual Salon. Day 200 of 365. And Day 931 in a row (here’s the first 366 & the following 365)!